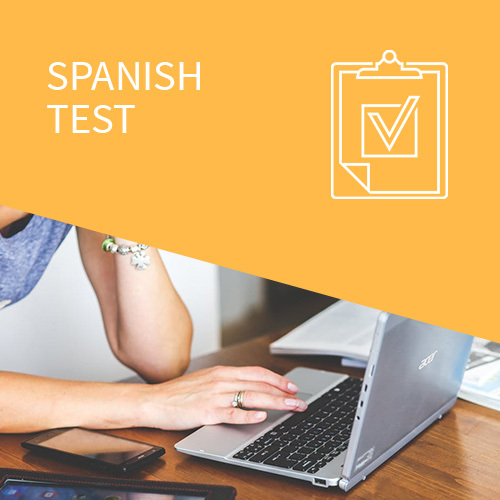 The best gift for your child’s future: learn the second most spoken language in the world with our immersion programs in Spanish life. 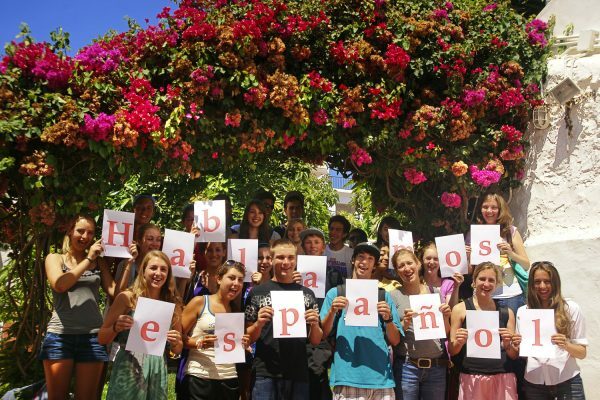 Learn Spanish in Spain for teenagers with the best guarantee. For groups of teenagers aged 12 to 18. 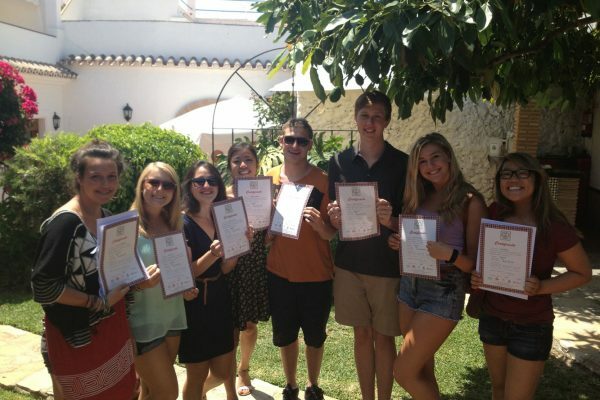 Spanish Language and Civilization course. Number of weeks to be agreed upon. Optional: Half or full board. Material. Cultural activities (Afternoon timetable). 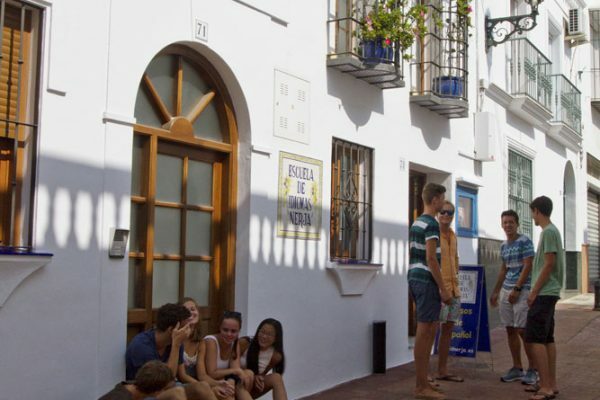 Transport to and from Malaga airport. Lär dig spanska i Spanien. Lev spanskt! Kurser i spanska språket, kultur och civilisation, med en metodik som betonar språkövning genom faktiska kommunikationsprocesser. 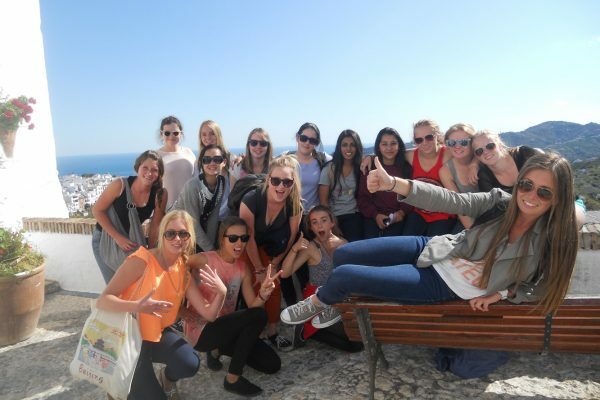 The school has an attractive program of cultural and leisure activities related to the educational process: half-day and full-day excursions, wine tasting, ”tapas” tour, beach volleyball, kayaking, Spanish cinema, cooking classes, salsa or flamenco lessons and more.